You should book Jonathan if you're looking for quality. 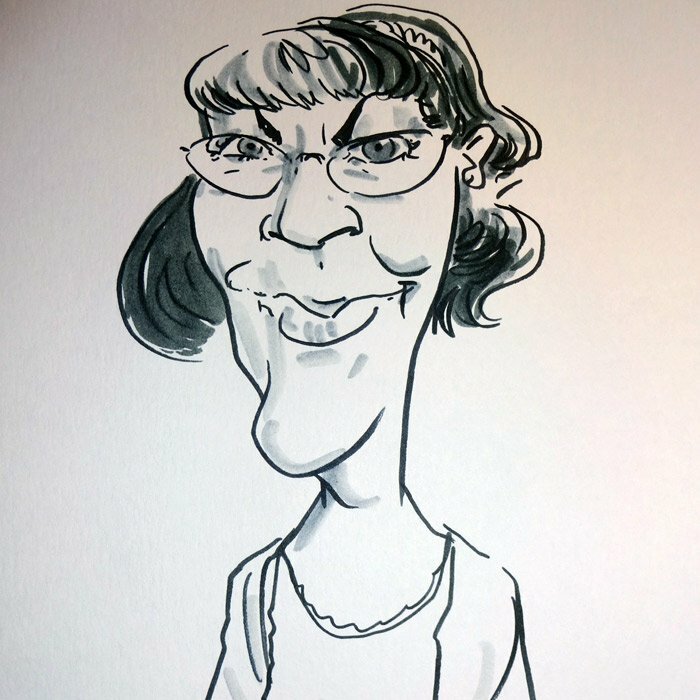 He is the only live caricaturist in the UK to have won awards from the British Cartoonists Association and Cartoon Art Trust. His work appears in all the best magazines and newspapers including The Times, The Spectator and Radio Times, and has been exhibited at London's Cartoon Museum and National Portrait Gallery. Number of Reviews and Counting... 23! If you book Jonathan you get quality work from a professional cartoonist. Prince Charles described his work as being 'remarkable'. Brian May, Sir Michael Parkinson, Heston Blumenthal, David Dickinson, and Raymond Blanc all bought Jonathan's paintings of themselves. Why not add yourself to that list? He has worked full-time for magazines and newspapers for the past 19 years. Clients include the Radio Times, The Times, The Independent, The Spectator, New Statesman and many more. In 2014 an advertising campaign featuring his work appeared in The New Yorker. Jonathan only works from an easel, for best results. Please read the FAQ section for information about booking. 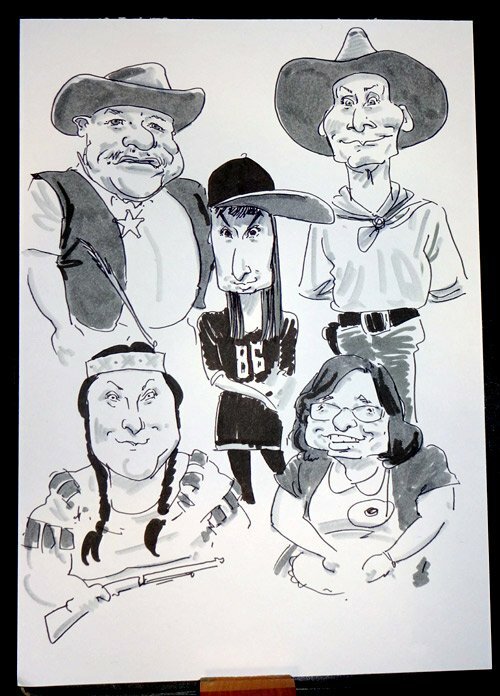 Jonathan's style of caricatures is so good and he really nails it with everyone! We've had a lot of fun laughing at the ones people are adding to social media. 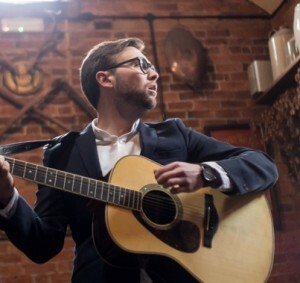 He's a great guy, super talented, very accommodating and all the guests loved having this at our wedding. Thank you Jonathan! Great stuff!! Nat and Andy aka the Jones's. Jonathan was great at our wedding. He was in contact prior to the event to iron any finer details out, and did a smashing job on the day. His work created lots of buzz, discussion and laughter! Our guests were queuing up around the room for him! What also impressed us was that he stayed a little extra than arranged to try and get the guests that had queued up done before he left. Much appreciated. What can I say about this chap... Jonathan arrived early to set up and unfortunately our speeches went on a little longer than expected so instead of starting at 5:30, it was nearer to 6:00. However he was so accommodating and told me that this was not a problem. He was due to finish at 8:30 however, my wife and I sat down with him at 9:00 and he did say to me that he would probably finish up at 9:30. His last one was eventually 10:00. I cannot say enough about Jonathan and would totally recommend him. 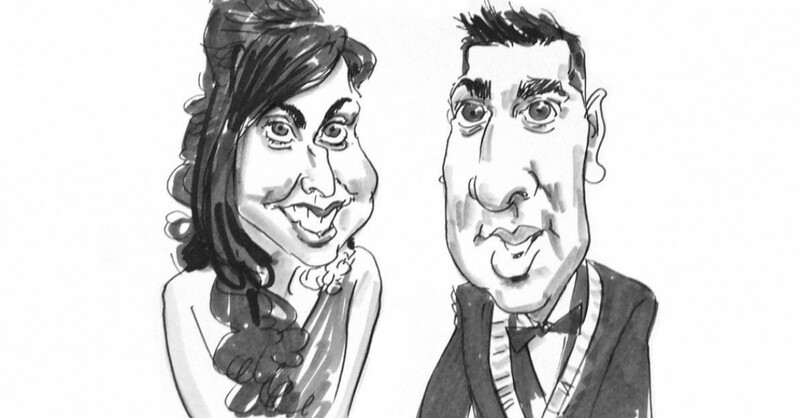 His caricatures went down a treat by everyone at the wedding and he was such a nice guy too. Talk about going the extra mile! Many thanks, Jonathan, you were brilliant. Best regards, Steve and Janetta, Bella and Ben. Jonathan stayed hours after he was meant to which was fantastic! The majority of our staff loved there drawings and Jonathan was very friendly and professional. Jonathan was excellent - punctual and no hassle to set up, friendly and engaging in manner and fantastically accurate and precise with his art work. Jonathan really went the extra mile in his work, and diligently got through the long line of people wanting a drawing without rushing or compromising on the quality of the work itself. Thank you, Jonathan, for making our party extra special and one to remember! Jonathan didn't stop all night! He always had a queue waiting or observing. Jonathan was kind, courteous and patient. 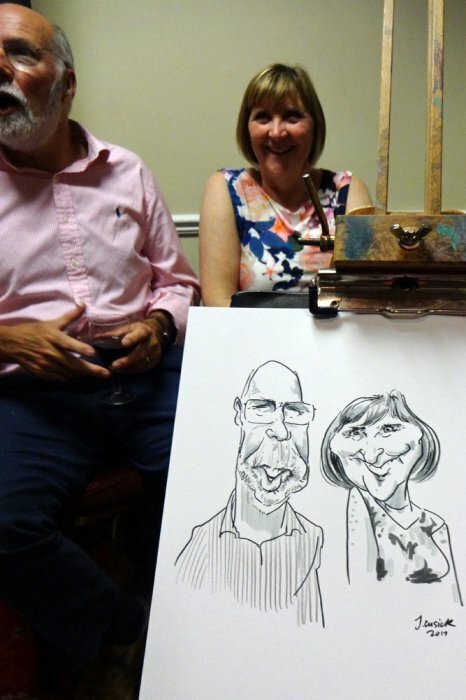 His sketches were received excellently and everyone said how great he was and that it was nice to have something a bit different at the wedding. 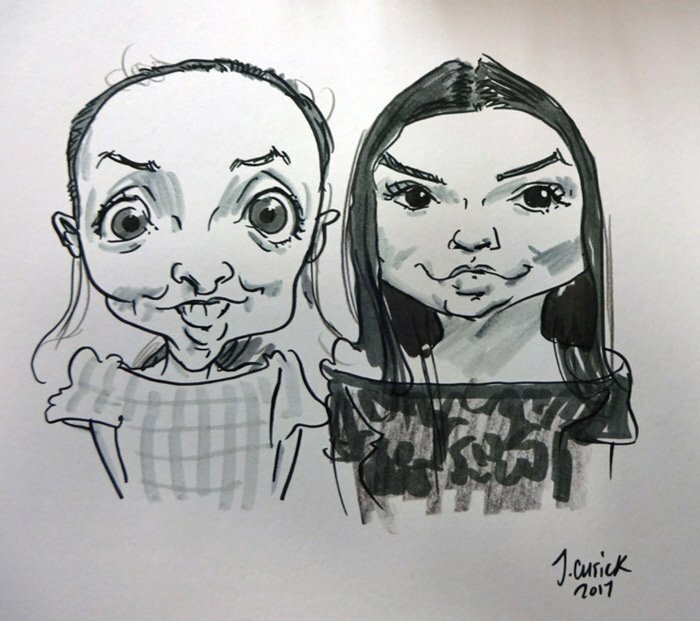 The caricatures were amazing and we got a copy to keep at the end in a plastic pouch afterwards, which was a small, but thoughtful touch. I would happily recommend him to anyone! Jonathan was fantastic. He was extremely friendly and professional. His work is really unique. We would highly recommend him as he is so professional and definitely hire him again. What a fantastic thing to walk away with at the end of our wedding day. It is so nice to have a high quality, yet fun drawing on our wall which really captures our mood. Jonathan picked out the small details and our guests were highly entertained watching the drawing unfold. 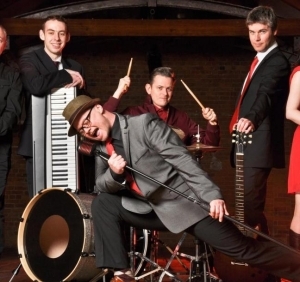 We would highly recommend Jonathan if you want to have something different and unique at your wedding to wow your guests. 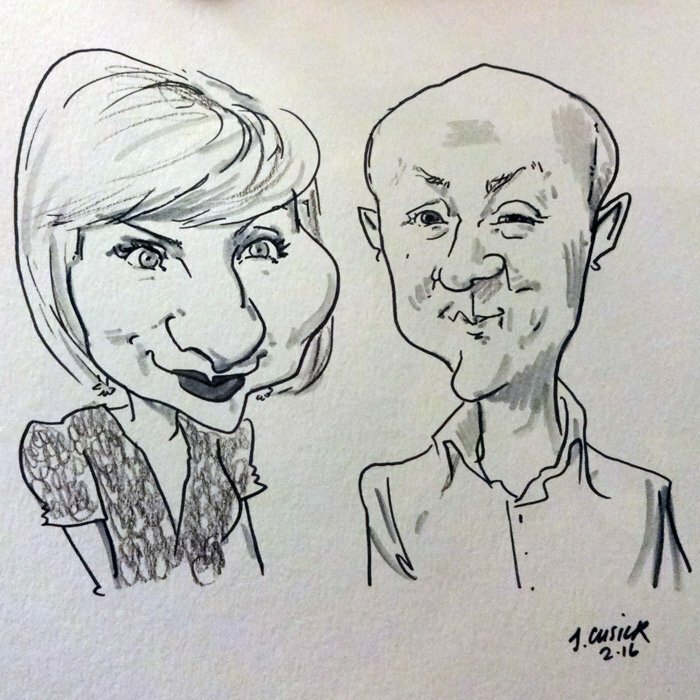 Great caricaturist - and a lovely man too! Jonathan was outstanding. 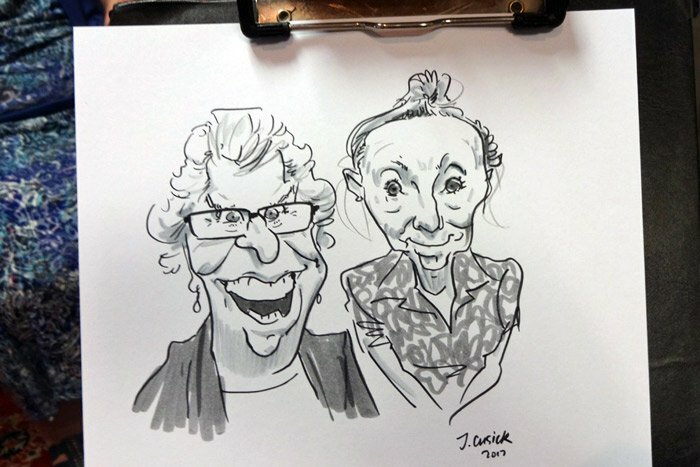 He could not have done more to ensure my mother and fathers caricature event was an enjoyable experience. He more than exceeded expectations and they were already set high having spoken to him prior to the event. We would very much recommend him to others. 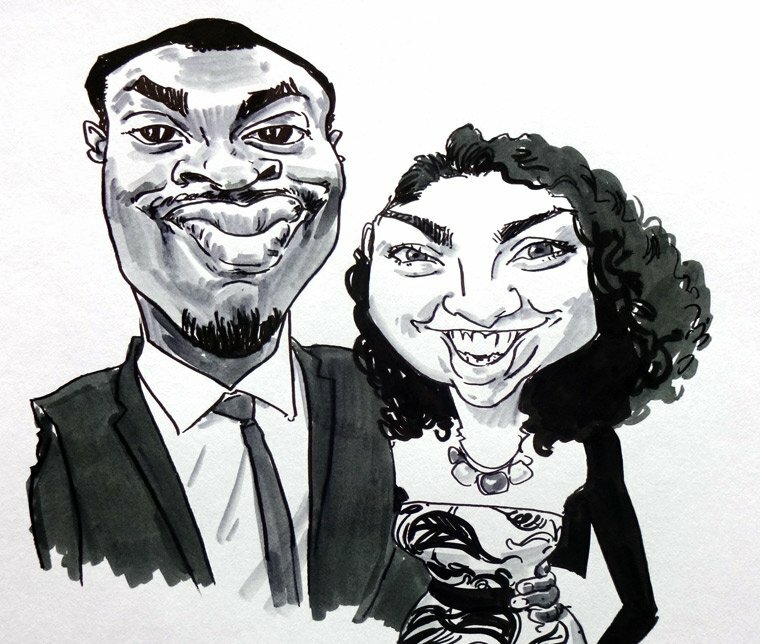 Jonathan did an amazing job of capturing our guests who all loved the whole experience. Jonathan worked really hard, his drawings are of great quality and detail we would recommend Jonathan 10-10 Thank you so much for making our wedding timeless with your drawings and thank you for all your hard work! Superb service and drawings. Stayed untill everyone was done that wanted to be done. Really added to our wedding. Guests loved him. Thank you. Friendly and professional. Will defiantly book again in the future for any events that we have. A must have at events. The guests at our annual charity dinner were extremely pleased and happy with the drawings produced by Jonathan. He was professional and polite during the entire evening and was busy all night. Jonathan, was outstanding. He called before the event to understand more about the event and any special requests and preparation that he could do prior. He arrived on time, stayed longer than the agreed time and did an outstanding job. Everyone at the Birthday party was delighted and we all had memories of the evening to take home. Jonathan's caricatures were detailed, accurate and captured the individuality of the people drawn. Highly recommended. Absolutely marvellous. Helped to make the 21st birthday party a success. Please convey my thanks to Jonathan. 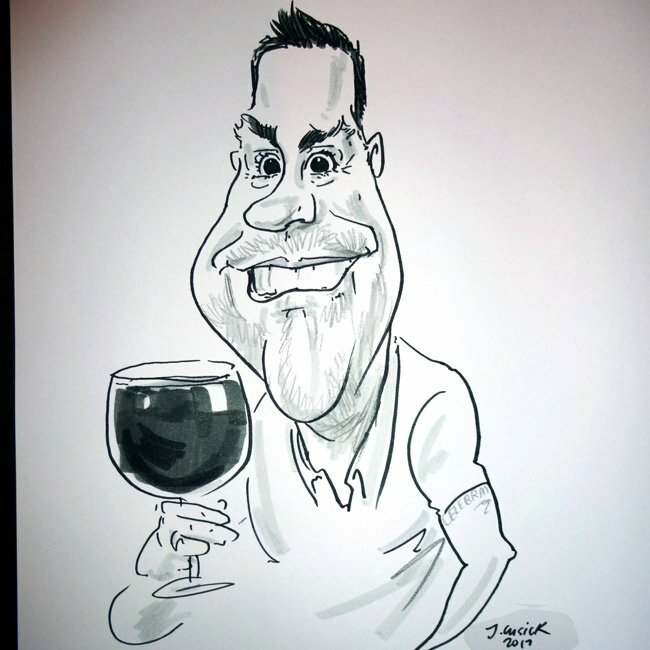 Andrew and Elle’s Wedding Braunston Village, Near Oakham, Rutland - We all would like to say a very big thank you to Jonathan the Caricaturist for attending the wedding reception of our son and new daughter in law, to entertain us. Jonathan made our guests feel relaxed with his polite and friendly manner. 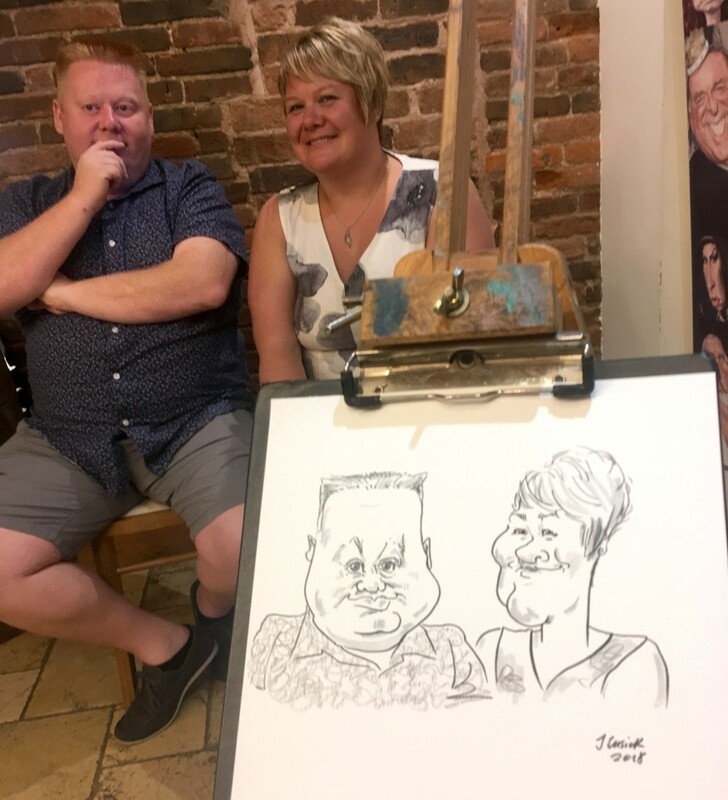 His work was professional and everyone was pleased and amused having their superb caricature portrait to take home and remember the occasion. He went out of his way to ensure all requests were completed. 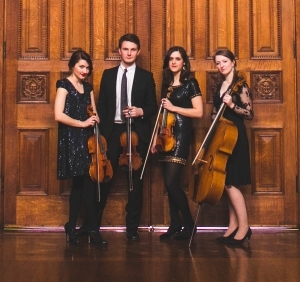 The booking and administration of the event was extremely efficient and smooth. I would highly recommend Jonathan and would not hesitate to ask him again. Thank you. Jonathan is so friendly and the level of his work is outstanding. Our guests were blown away, some were asking how to book for their own wedding! Jonathan has drawn at weddings, fancy dress birthday parties, garden parties, and for various military regiments. In 2012 he drew at an event attended by The Queen and Prince Philip, though they didn't sit for him! He particularly enjoys drawing at weddings. Jonathan the Caricaturist works seated at an easel, as it gives best results. Lighting is essential. He needs to see who he's drawing! 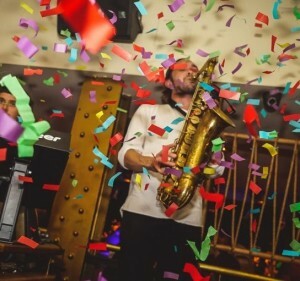 If you're considering drawing in the same room as a disco please arrange a standard lamp from the venue for him to use, in order to maintain the disco vibe and let Granny boogie. The best time to book him for a wedding is the evening reception. Expect drawing to be very popular with guests. Minimum bookings are three hours because of this! 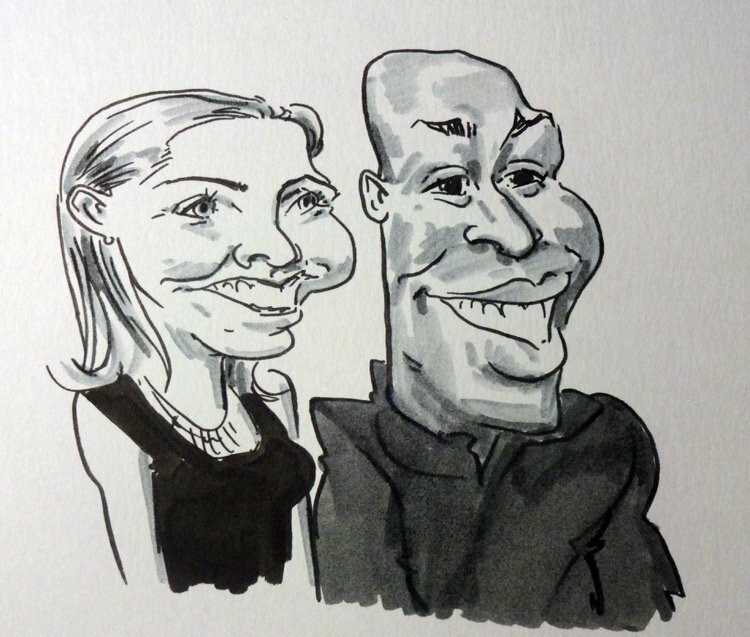 Drawings are A4 and in ink, with an A3 drawing of the Bride and Groom or the event's VIP. The fee is for working time on the day and does not include providing other artwork in advance. Please ask for a quote for this. Please note that Jonathan doesn't do mix and mingle work. Minimum bookings are 3 hours because drawings are always popular with guests. Please note that bookings are for working time on the day, and does not include other artwork in advance. 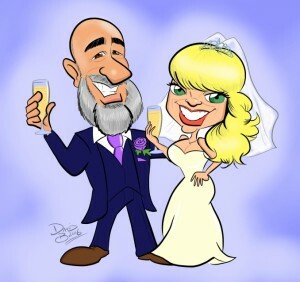 Customers who have enquired for Jonathan The Caricaturist have also been interested in the following Caricaturists who are also available in Staffordshire, West Midlands. For more information or further options, please call 0845 643 9384.